Hannspree have unleashed their latest laptop, the HannsNote, in the USA. US$380 (or US$320 at Amazon) will get you either a Pearl White or Pearl Black version which weighs in at only 2.9 lbs (1.17kg) including a six-cell Li-Ion battery which will last six hours at full charge. Sounds good to you? Well, read on for some more bits and pieces on Hannspree’s lightweight laptop. An optical drive is optional add-on but that’s the way with all these ultra-portable laptops these days and for portability the HannsNote is difficult to beat. 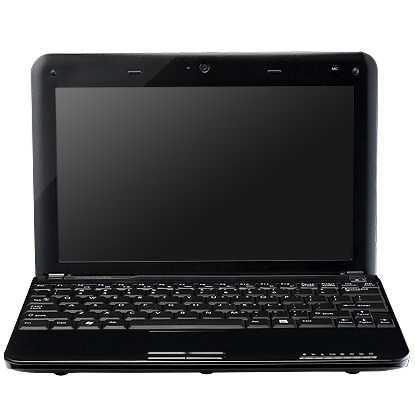 So if you are on the look out for a lightweight laptop then the HannsNote may just be what you are looking for.